?? 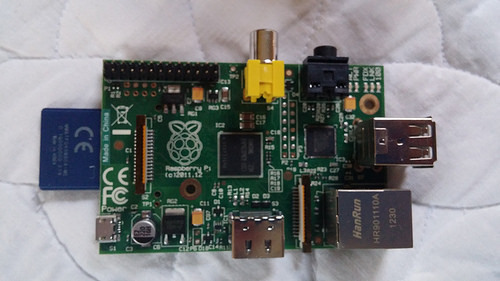 It’s a Raspberry Pi. Come play! NC MomsRising is organizing the event — it will be child friendly with opportunities for kids to dress up as who they want to be when they grow up, with information about what women have accomplished in the past and what needs to be done to ensure equity in the future. There will be crafts, activities, snacks, and a photo booth. We’ll be there with information about AAUW’s efforts in Pay Equity and encouraging girls and women to get and stay engaged in STEM fields. We’ll also have copies of handout on STEM resources in the local area. If you have other programs/websites/books/other resources to add to this list, please add a comment!